Get fit and ready to hit the slopes this winter with White! Ready to start the winter season getting fit for downhill skiing? Good, because FizzUp has designed White, the ski fitness training program that works your legs and cardio endurance to boost your performance on the slopes. For three weeks, this advanced fitness training program for skiing or snowboarding will change your body without any special exercise equipment. Say goodbye to sore legs after just a few trips down the mountain. White trains your legs for snow sports using effective exercises such as pulse squats, single-leg deadlifts and lunges, preparing your thigh muscles to support you as you go down the slope on any type of snow. 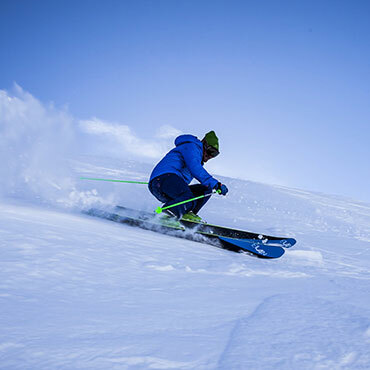 Preparing your body for downhill skiing, Nordic skiing, cross-country skiing or snowboarding definitely has its advantages because without it, you wouldn’t be able to repeatedly go down the pistes without getting exhausted. No one wants their time on the mountain cut short because they didn’t get fit for a week of skiing. White also builds your cardio endurance, which is vital for prolonged physical activities, especially winter sports. As you move from one workout to the next, you’ll notice your breathing during exercise getting smoother and your limits being pushed to new heights. Besides that, the downhill ski workout program White covers your upper body to keep your entire physique in top shape. Your posture is important, which is why White brings you movements like reverse snow angels. 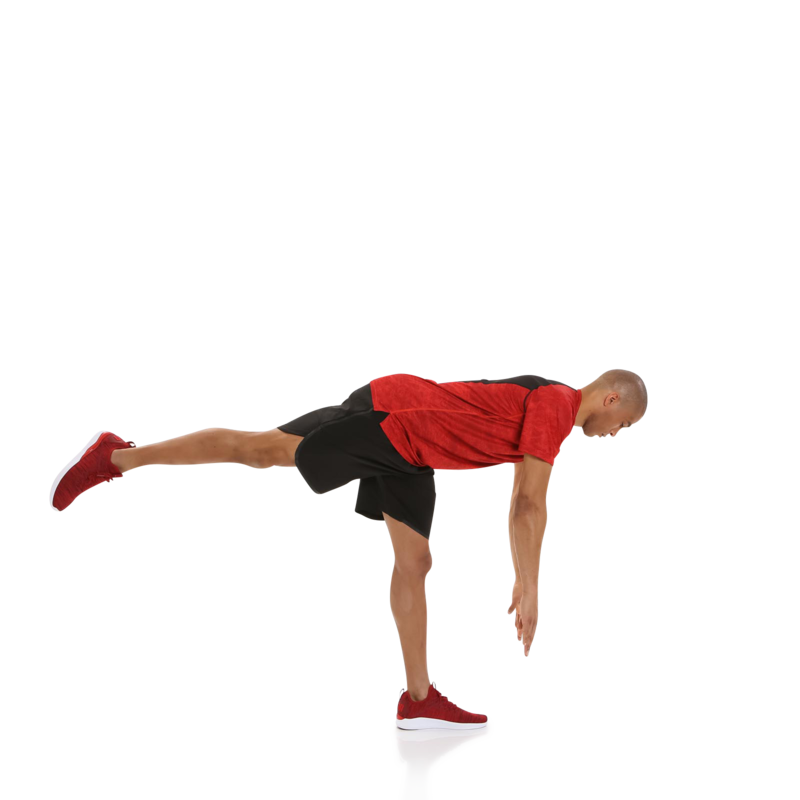 This exercise has been proven to effectively help fix rounded shoulders for a straighter back. Get ready to take on even the toughest curves of powder snow and get the most out of your experience on the slopes. All it takes is nine workouts to feel the difference. Make this ski season an unforgettable one with White! 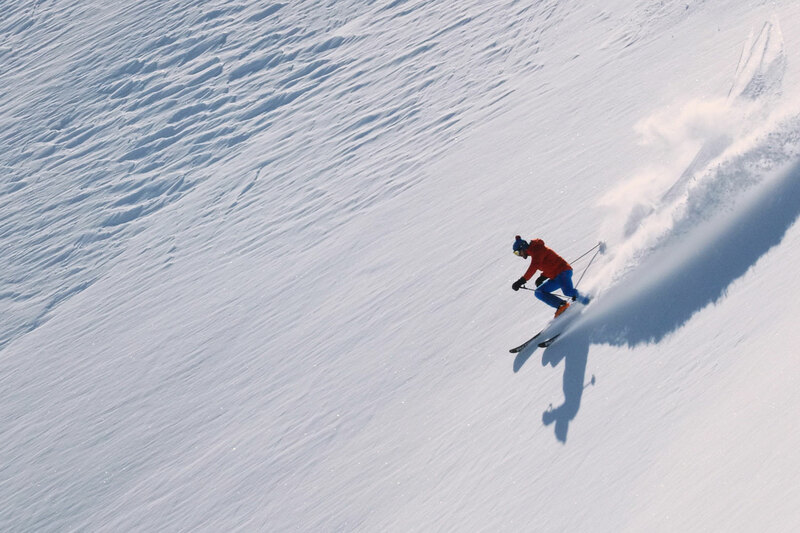 White is the program that will maximize your athletic skills by using cardio, upper and lower-body exercises to get you ready to take on even the windiest of ski runs without the thigh burn. 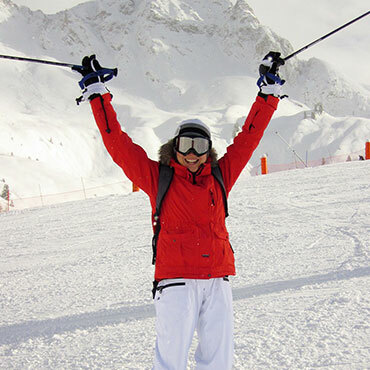 "This is the only program I needed to keep my legs strong and sturdy on the pistes!" "Short workouts to up your cardio endurance and leg exercises to prep you for the season! I would definitely recommend this program to anyone who skis. 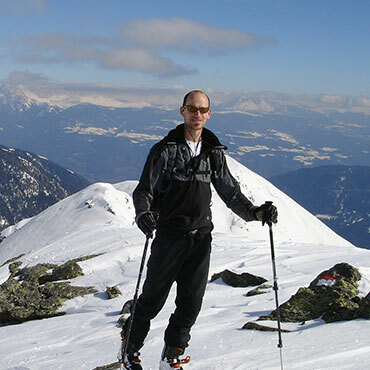 I had a great time during my last ski trip without totally exhausted legs." "Amazing! 💗 Now, doing run after run is a piece of cake!!!"